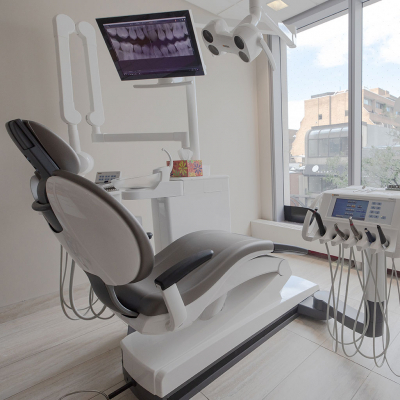 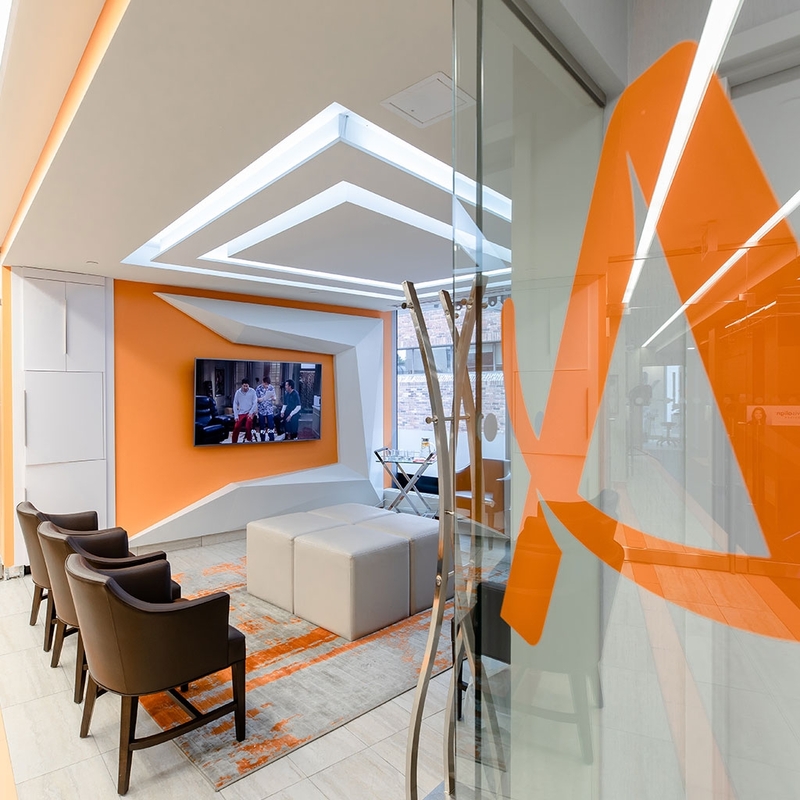 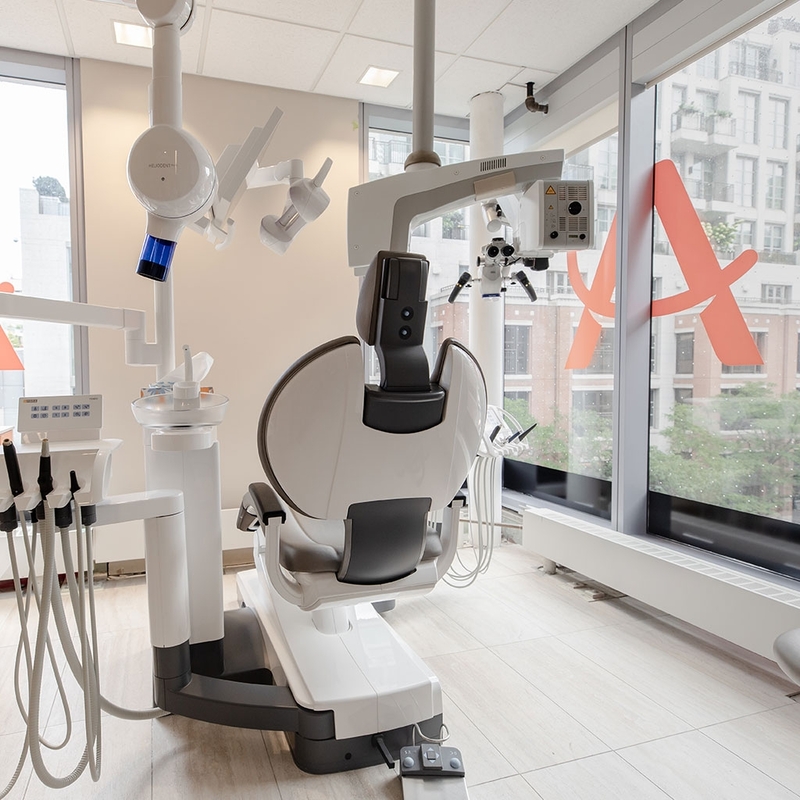 Located in a beautiful new building in Yorkville, our dental office provides a range of dental services including general dentistry, oral hygiene, Invisalign, Periodontistry, Endodontistry and Prosthodontics in Toronto. 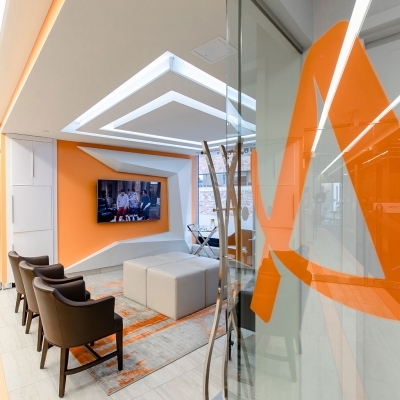 We can’t wait to welcome you to our newly re-designed, modern office in beautiful Yorkville. We are your local Yorkdale dentist, located close to several subway stations, and offering free parking at 162 Cumberland Street (just across the street from Nespresso) – just call the office and we will arrange to validate your parking. 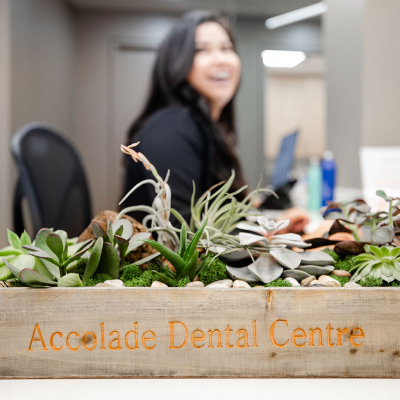 Our dental office is on the third floor at 135 Yorkville Ave, and our floor to ceiling windows offer beautiful views of the Yorkville neighbourhood!